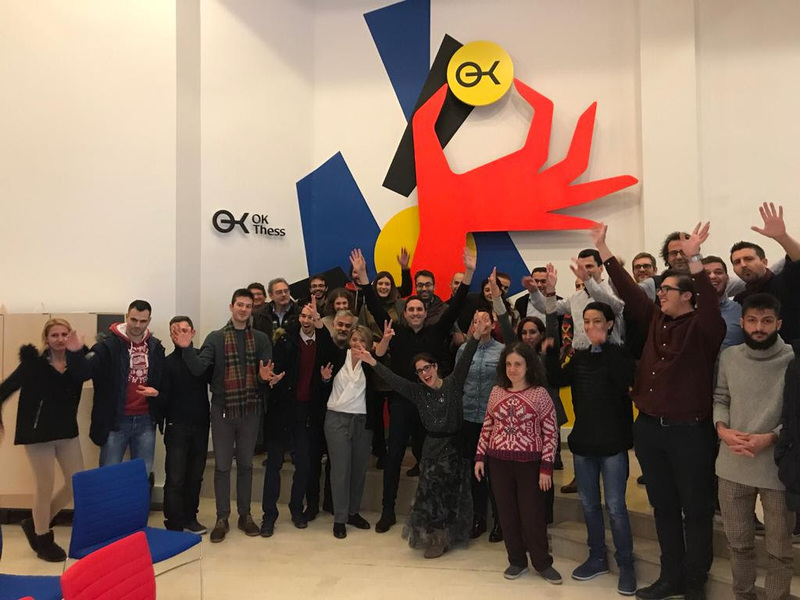 Reload Greece: 2018 Reflections – a year in review! As the year comes to an end, in our final 2018 blog, we present you with an overview of our key developments in 2018 and our plans for 2019. Click here to read our CEO Effie Kyrtata’s blog which highlights how we expanded our operations, strengthened our voice and grew our community. 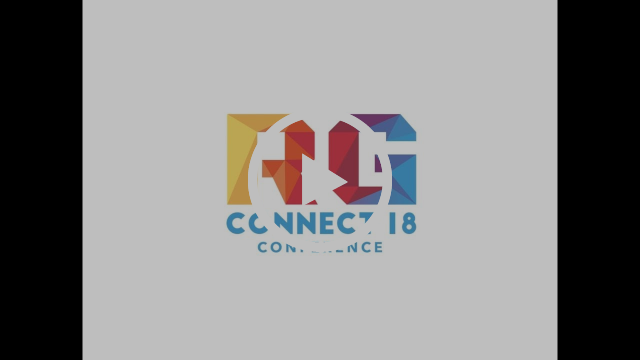 Watch the RG Connect18 video to see how this year’s annual conference brought together entrepreneurs, investors and policy makers to create positive change. We’ve now completed all RG YEP Ignite workshops in the UK, Germany, the Netherlands and Greece. Hear how many participants have taken part so far and learn about our final Ignite event in New York and our plans for the next Accelerate stage of the programme, in our Ignite review blog. Please save the dates of Saturday 9th February for the matching event andSaturday 30th of March for the final pitch event as we would love to see you there! We would like to take this opportunity to thank you for your invaluable support in 2018. Our community continue to be integral to our success and we are very grateful for your support. We wish you a merry Christmas and a very happy, healthy and successful 2019. Reload Greece is building a new generation of entrepreneurs to create ventures with a positive impact on their home countries. We have an active community of over 20,000 ‘reloaders’, over 4,000 people have been educated through our programmes, over £3m investment has been achieved and 136 new jobs have been created.